The Presque Isle Light Station is a must-see stop in Northern Michigan; located on Lake Huron's Sunrise Shore. It is a complex of three historic buildings including a lighthouse tower and two keeper's residences. The New Presque Isle Light is the tallest lighthouse tower accessible by the public on the Great Lakes. 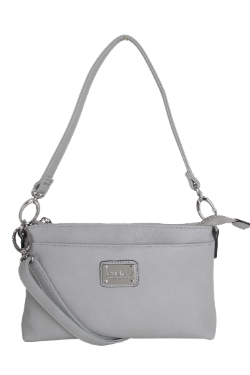 The Presque Isle Handbag is an everyday essential with three-looks in one.